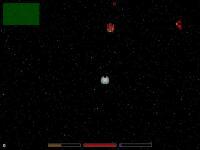 Falsoyd: Falsoyd's a little shoot-em-up on your desktop. 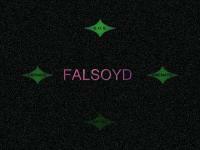 Falsoyd: Fire at little ships or you die. SDL_HW surface problem changed to SW surface to get fullscreen to work. Ahi buffers set to 4096 to get the distortion away. Fixed a few warnings just for the sake of cleaning up the code.